Quadrent is pleased to welcome two new team members to the Australian business - Antoine Laval and Raj Merai. Antoine is a Senior Account Director with over 20 years’ experience in structured finance, sales and marketing in the finance and capital solutions industry. His experience stretches across working for large finance brokering firms, global vendor partners, banking institutions and direct clients in the SME market as well as Corporate, Institutional and Government. Read more about Antoine's experience here. Raj has over ten years experience working with top tier IT vendors, having worked throughout Australasia with vendor partners, banking institutions and clients including Facebook, Dropbox, Optus, and Telstra. Read more about Raj's experience here. 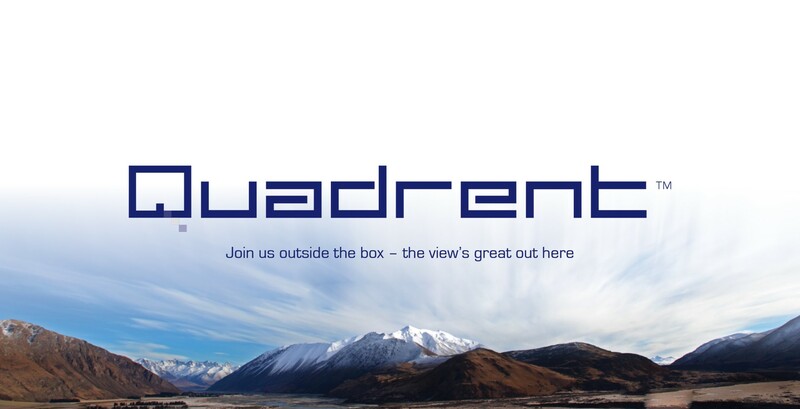 Both Raj and Antoine join Quadrent as Account Directors and we are thrilled to have them on-board.